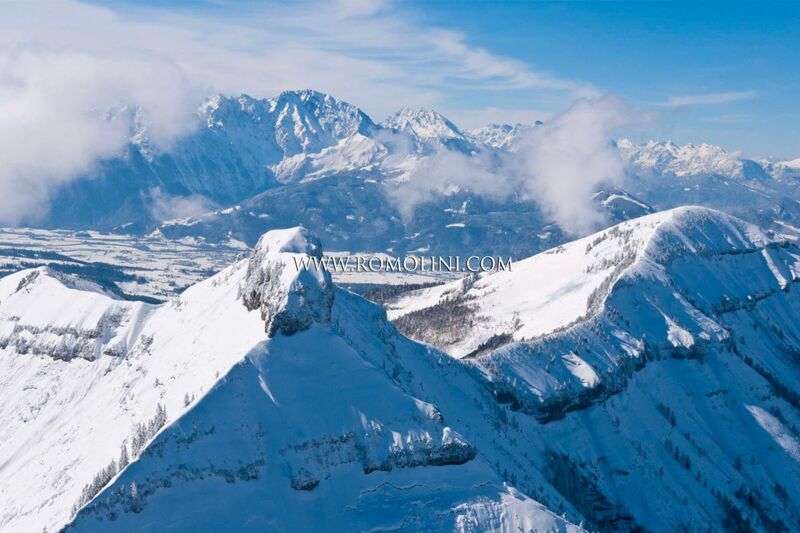 The Salzburger Land is a mountain region of Austria, mainly known for its numerous ski resorts in the Alps area. 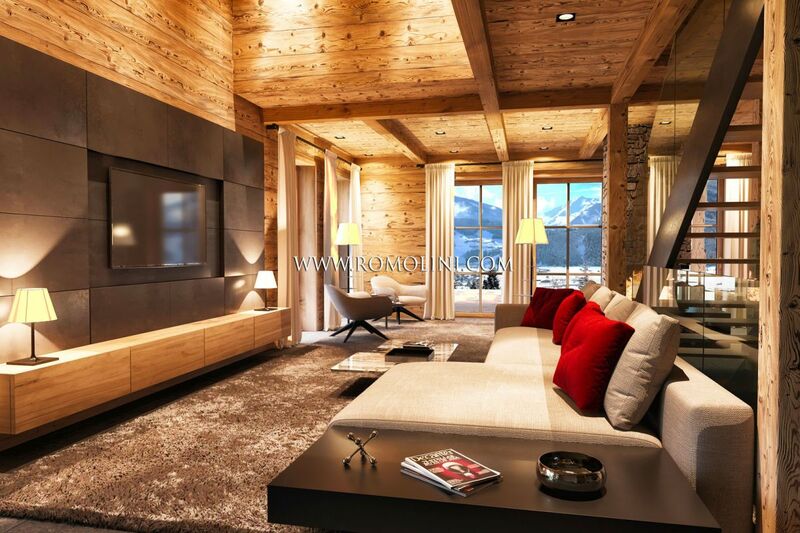 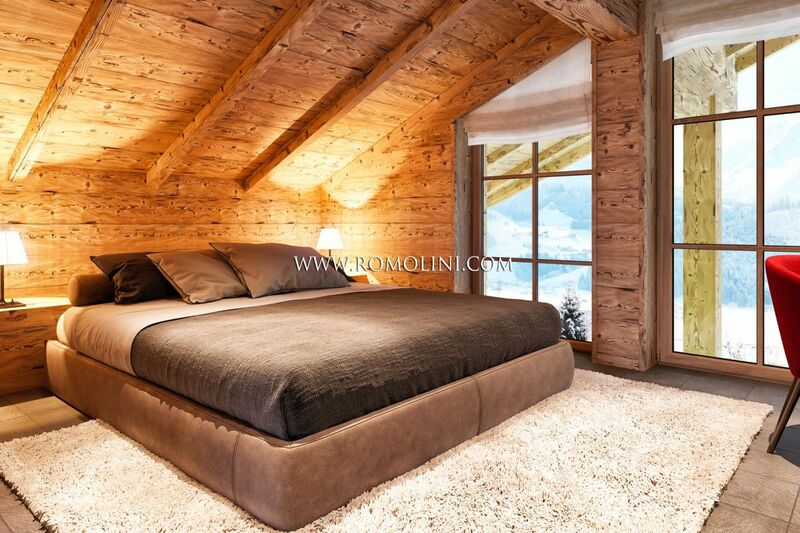 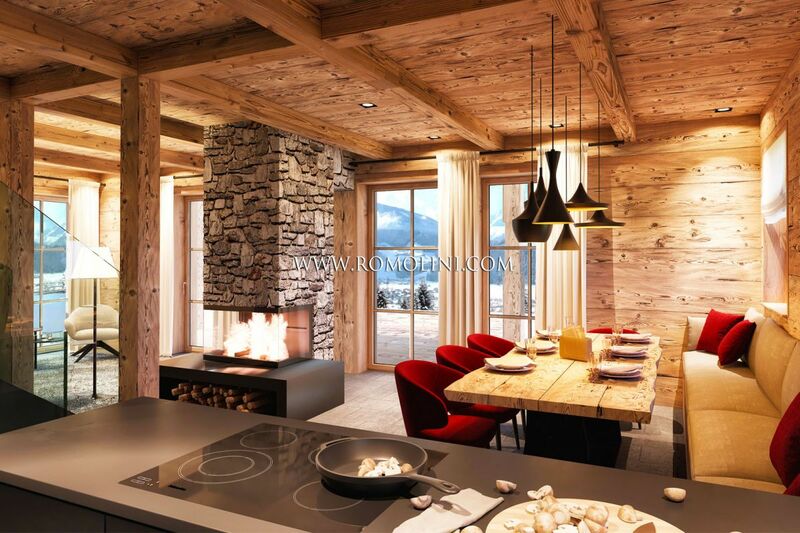 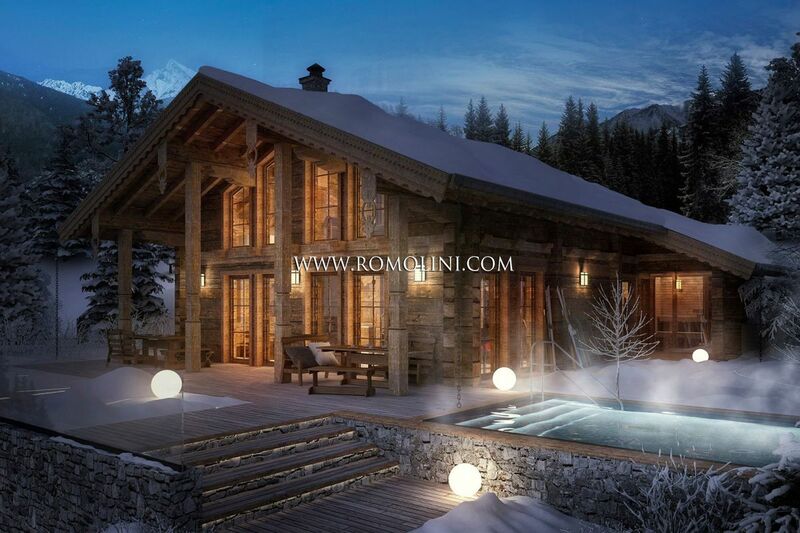 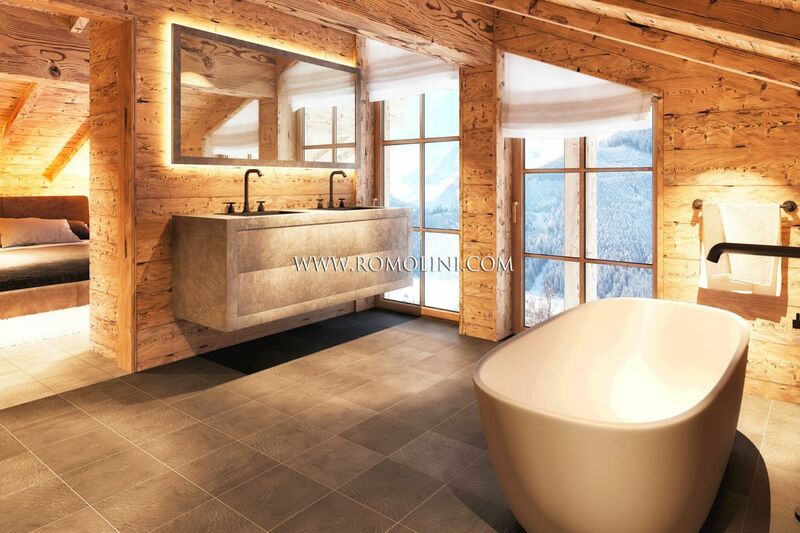 Romolini Immobiliare offers a selection of luxury chalets, self-catering apartments and villas in the Salzburg region, a short distance from the ski tracks and from the ski lifts. 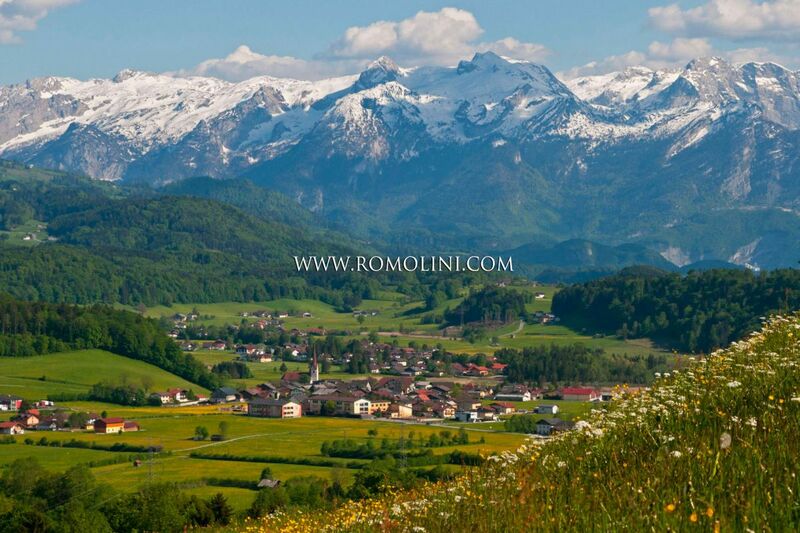 The most interesting locations, from a sporting and historical point of view, are Salzburg, Hallein, Bischofshofen, Radstadt, Neumarkt am Wallersee, Saalfelden and Mittersill.